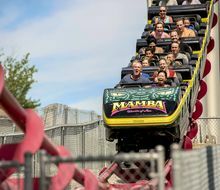 DESCRIPTION: Kansas City’s hometown amusement park, Worlds of Fun offers an unbeatable value of 235-acres of family rides, thrill rides, roller coasters, live shows and attractions. 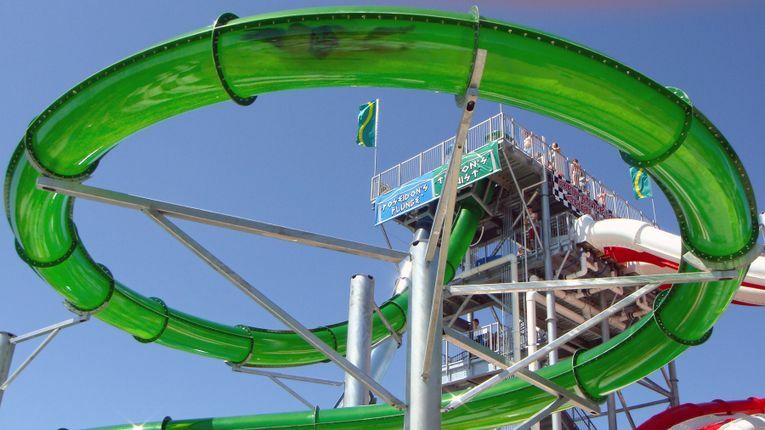 Admission includes entry into Oceans of Fun, their conjoined waterpark that features over 40 water slides and a variety of soaking attractions. Worlds of Fun is also home to seasonal events. 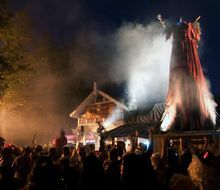 In the fall, Worlds of Fun transforms from theme park to scream park during Halloween Haunt, the Midwest’s largest Halloween event featuring elaborate haunted mazes, costumed characters and themed shows. 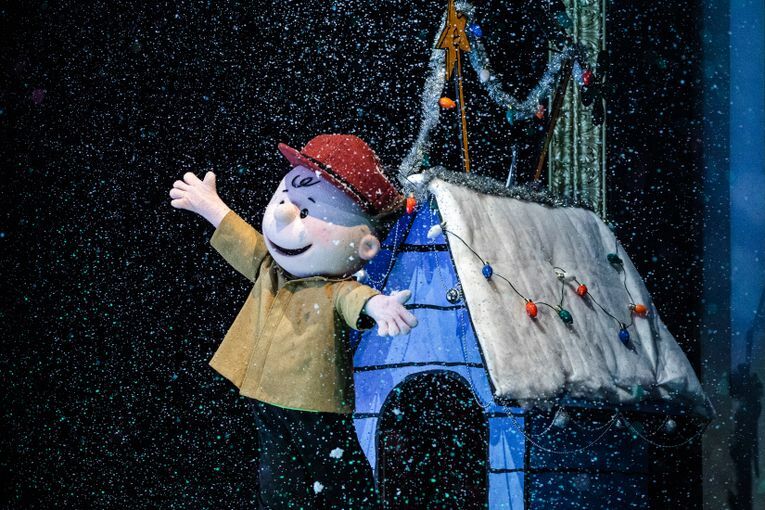 In the winter, Worlds of Fun transforms into a winter wonderland for WinterFest, a grand holiday celebration that features over 5-million shimmering lights and immersive entertainment. Worlds of Fun and Oceans of Fun, now one park and all for one price. Enjoy all the rides, slides, attractions and pools at both parks in the same day. Worlds of Fun is themed for the Jules Verne novel, Around the World in 80 Days, with five themed sections of the park: Americana, Africa, Europa, the Orient and Scandinavia. For thrill seekers, the theme park offers seven world-class roller coasters and dozens of thrill rides. The Patriot is the longest and tallest full-circuit inverted roller coaster in the region. 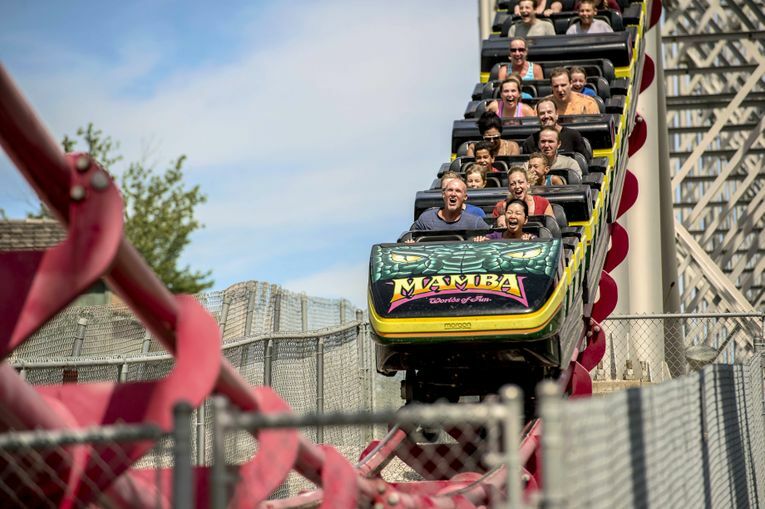 The 200-foot Mamba is one of the tallest, longest and fastest coasters ever built. The SteelHawk carries you 301 feet off the earth for the amazing views of the park and Kansas City. 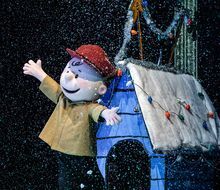 Planet Snoopy is home to the world-famous PEANUTS characters and more than an acre of children’s attractions that families can ride together. Dinosaurs Alive! A multi-sensory interactive dinosaur park featuring 38 life-size dinosaurs in a spectacular outdoor setting. Learn where, when and how these prehistoric creatures lived. 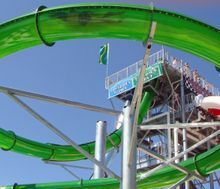 The waterpark’s attractions of 40 water slides also includes a Surf City Wave Pool, an 800-foot lazy river, and Hurricane Falls, a family raft ride. Visitors 21 years and older can relax in Castaway Cove. The adult-only pool features a swim-up refreshment cabana, jets and a sun deck. Hate waiting in lines? We can fix that. Purchase a Fast Lane pass before or after entering the park for a wristband that allows you to pass the line and load right on. HOURS: Worlds of Fun is open seasonally from April through December. Oceans of Fun is open seasonally from late May through September. Daily operating hours for both parks vary; visit worldsoffun.com or call 816-454-4545 for details. ADMISSION: Admission includes 235 acres of rides and slides at Worlds of Fun and Oceans of Fun. Visit worldsoffun.com or contact the theme park at 816-454-4545 for more information. WHERE TO GET LUNCH: Park visitors can choose from more than 40 different food locations including dine-in restaurants, concession locations and specialty shops. Options range from light snacks to meal-sized entrees. Leading the culinary team at Worlds of Fun is Executive Chef Wesley Boston who has brought new delicious items to the menu. Make sure you stop by the Battle Creek Barbeque and try our new WOF Dog that features Kansas City BBQ, homemade mac & cheese and pickles to top it off. Trick-Or-Treat Tales, where little ghosts and goblins trick-or-treat with the entire Peanuts gang who are dressed as their favorite story book character. During Halloween, the Vamp family gathers together for their annual Halloween Party. Activities include Costume Contest, Mummy Monster Mash Dance Party, Meet the Vamps story time and games, pumpkin decorating and mask making crafts, Hay Bale Trail and kiddy cars. 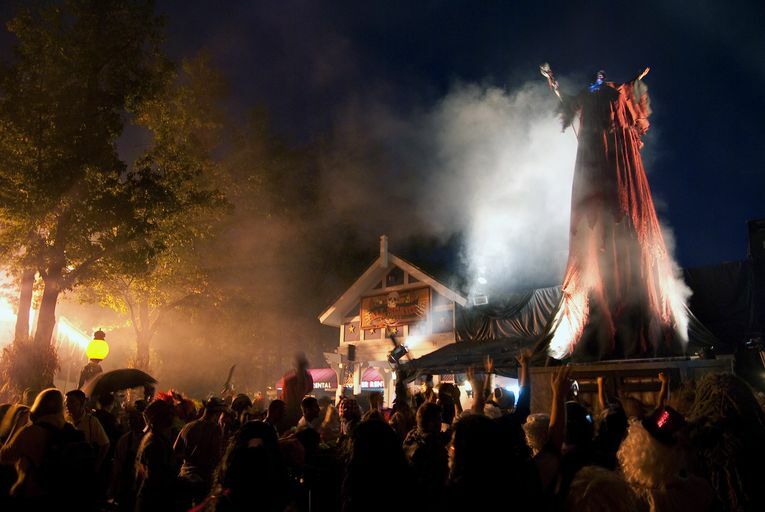 As darkness falls, fear rises when the Overlord calls his army to transform Worlds of Fun into Halloween Haunt. Featuring immersive holiday entertainment with over 5 million shimmering lights and a 70-foot Christmas tree. 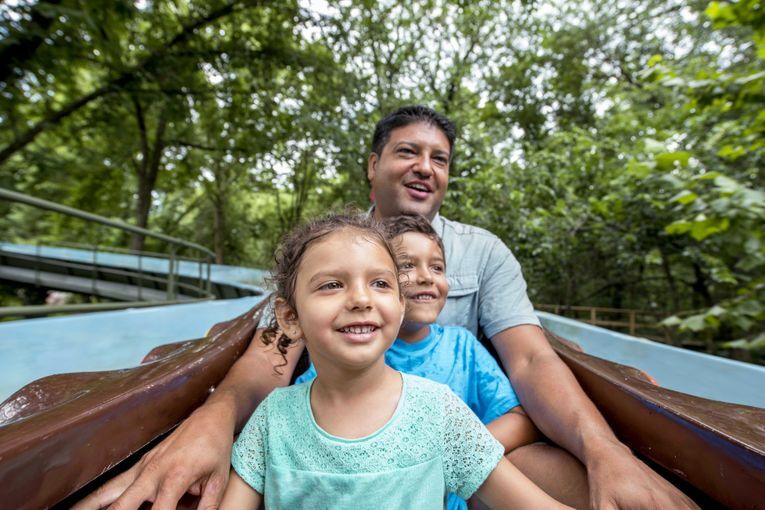 Throughout the season, Worlds of Fun also annually hosts several special events including Festival of Music and Thrill U.
WHAT’S NEW: In 2018, the classic wooden roller coaster Timber Wolf was reborn with reengineering the track from the top of the first lift to the first bank. Along with new track there is a high-speed over banked 70-degree turn. Also new for the 2018 season is the family ride Nordic Chaser. Capture the thrill of riding aboard ships that rotate around and give the illusion of sailing the ocean blue. DID YOU KNOW: Operating under the symbol “FUN” inside the New York Stock Exchange. 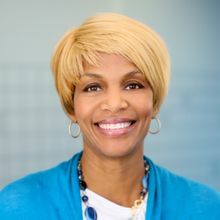 Cedar Fair owns and operates 11 other amusement parks, four other waterparks, one indoor waterpark resort and four hotels. ON PARK LODGING: Stay where you play! Worlds of Fun Village offers cozy cottages, charming cabins, and RV spots for the big rigs. Located on park property for walking distance to the park, guests staying at the Village also receive great ticket discounts. GROUP EVENTS: Worlds of Fun hosts over 100,000 guests annually in our four covered picnic pavilions primarily used for corporate events and youth events. 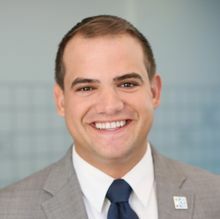 Executive Chef Wesley Boston can design menus for events big and small with a wide variety entrées and appetizers, including Kansas City-style barbeque, bruschetta and bread pudding. Beer, wine and alcoholic beverages are for sale on park. Worlds of Fun is able to provide bar services for group events. For more information, contact groupsales@worldsoffun.com or 816-303-5135. From the north: Travel south on I-29 to I-435 East. Exit at Parvin Road (exit 54). Stay straight to go onto NE Randolph Road. Cross under I-435 and then go straight. Turn right into the Worlds of Fun entrance. From the south: Travel north on US-71 to I-435 North. Exit at Parvin Road (exit 54). Go straight and then turn right into the Worlds of Fun entrance. From the east: Travel west on I-70 to I-435 North. Exit at Parvin Road (exit 54). Go straight and then turn right into the Worlds of Fun entrance. From the west: Travel east on I-70 to I-670 East. Then merge onto I-70 West via exit 2N on the left. Then merge onto I-435 North via the ramp on the left. Exit at Parvin Road (exit 54). Go straight and then turn right into the Worlds of Fun entrance.